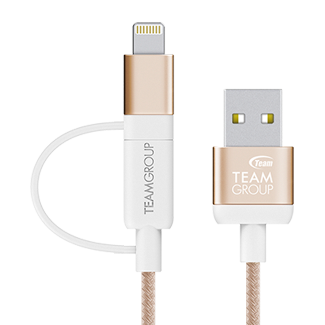 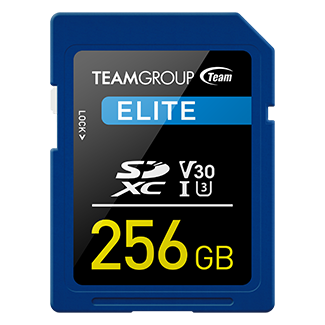 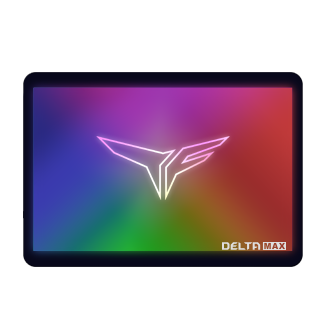 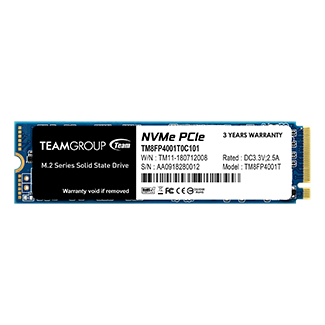 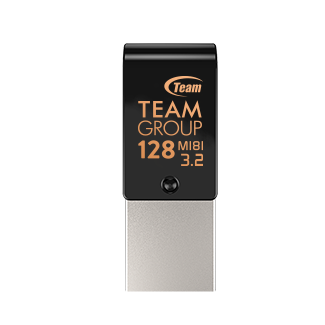 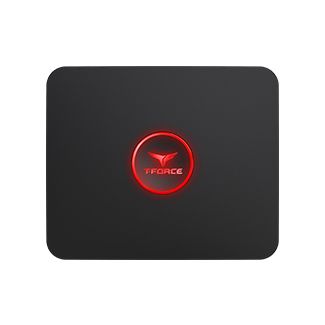 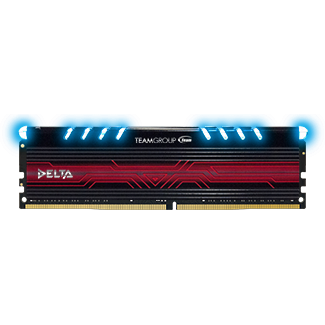 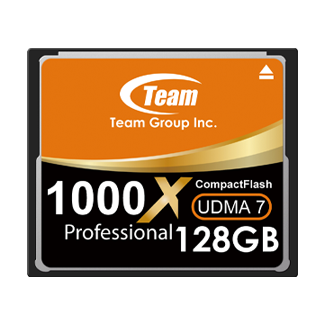 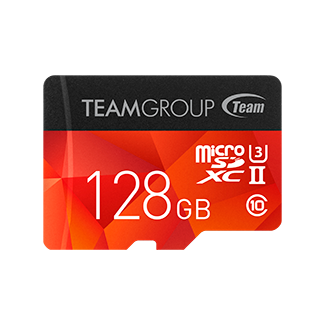 TEAMGROUP's Half-Slim SSD uses the same SATA interface as 2.5 inch hard drives strictly complies with the JEDEC specification (MO-297) standard’s 22 PIN SATA transmission interface and supports SATA III 6Gb/s transmission speed. 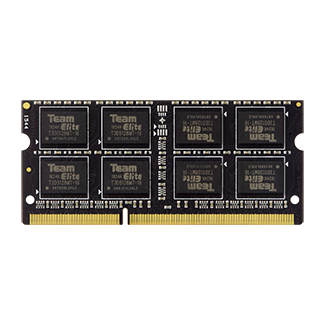 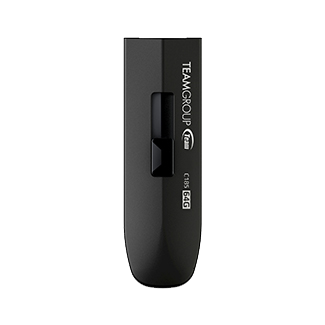 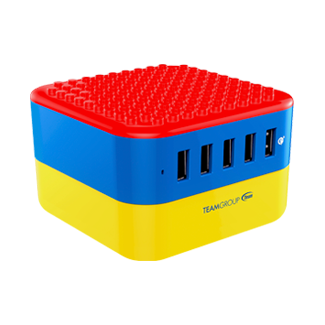 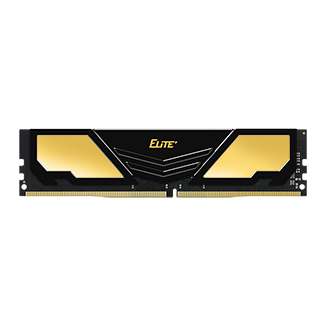 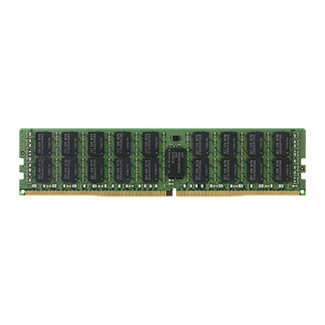 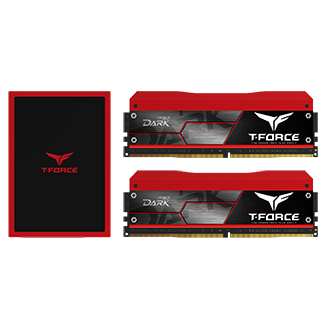 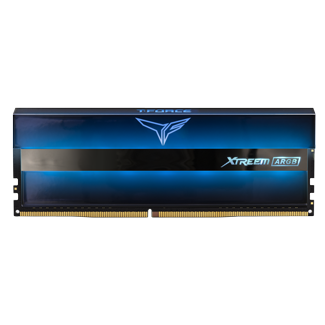 It is also downwards compatible with 3Gb/s and 1.5Gb/s interfaces, complying with the rigorous demands of industrial applications. 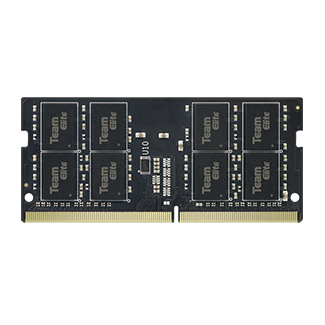 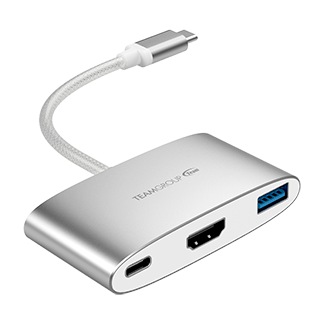 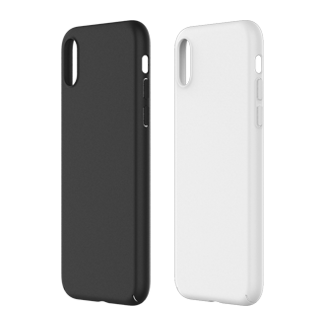 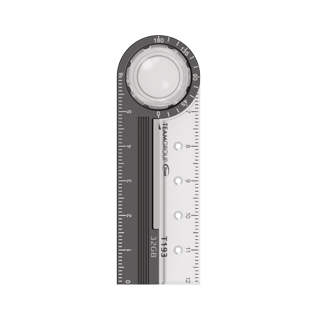 Compared with the 2.5" SSD size, the size of the Half Slim product allows for wider use for industrial applications. 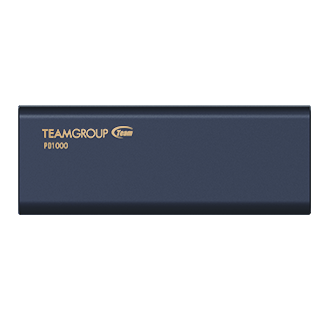 As for the quality, compatibility and stability demands for SSDs, they have all passed the Functionality test and Reliability Validation of TEAMGROUP validation testing mechanism to achieve the strictest standard and to provide the best and most stable products related to industrial controls.